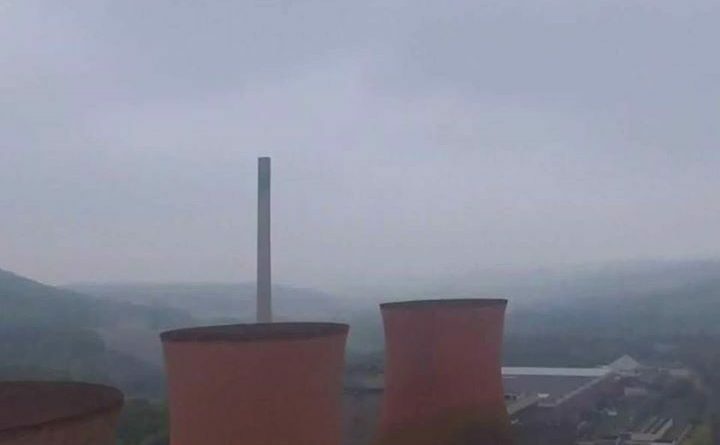 Stuart Lea Davies took his drone up over the site to give everyone a glimpse into the huge pink cavernous towers which have been a part of the landscape since being built in the 1960s. The cooling towers used to emit steam as water used in the power generation process cooled down before being returned to the River Severn nearby. I went inside them when I was a kid. There was an open day for employees and relatives and my grandad worked there. They felt really big on the inside. Clean up in progress, so whoever holds the purse strings could consider using one of the Cooling Towers for extreme sports, run a steam railway and traction engines through the site using the 4 gage railway lines. Shropshire could have its own unique Heritage Site and provide a gallery noting the history of the area which mentions the specialist work force who helped built these iconic towers. This could be something very special if thought out. Contact those who want to preserve history, the wealthy even Mr Virgin himself and his fellow comrades, hey, if anyone is out there is listening. If the Government want to make Britain proud surely this is an ideal opportunity! 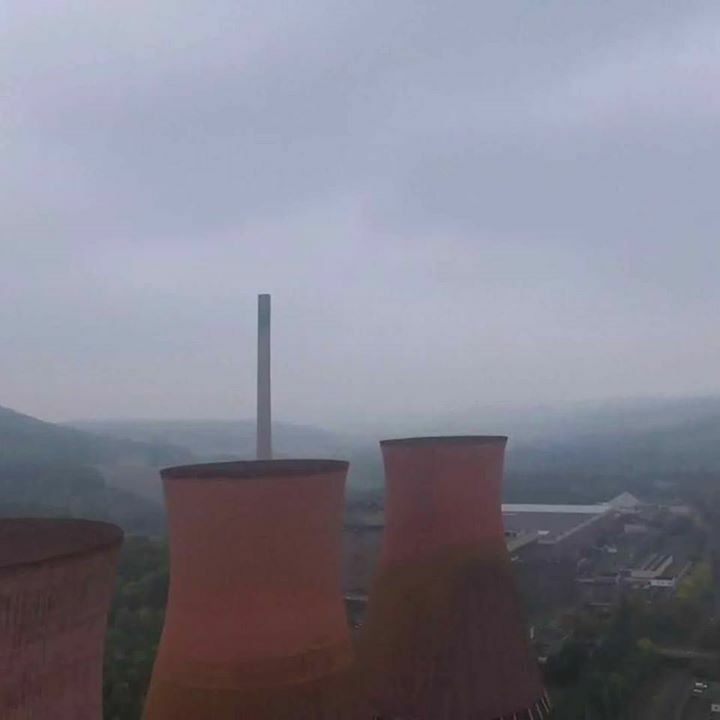 Just visited these iconic landmarks, i must say it’s a terrible shame to see them vanish from the landscape which are a vital part of the ironbridge industrial heritage. With a little inivitiness surely one of these towers could become a visitor attraction for future generations.Why not have a lift inside and a viewing platform at the top, what a unique experience it would be. Yes it is a shame if the towers go, everyone I speak to young and old say they should remain and therefore it seems that it’s the people in their ivory towers that really want them to go and why to build more houses!!! Why is it that millions is spent on the Telford Town Centre installing traffic lights, traffic signs that read “testing” for weeks on end and a new foot bridge at the railway station for what reason (may be they’ll install a lift for people with disabilities). Wouldn’t it be better to spend money preserving something that means a great deal to the people of Shropshire than to waste money in the centre of Telford. I have lived in Shropshire for over fifty years and know how it has changed, some of it for the good but a lot of it for no reason. So please do not demolish the cooling towers. Please do not destroy the towers they should be preserved for future generations along with the rest of the monuments in Ironbridge.